The history mystery bags are one of my favourite activities (thanks Lesley!). I don’t always use it, because I don’t want it to lose its appeal. At the start of a new unit, I sometimes give the kids a mystery bag. 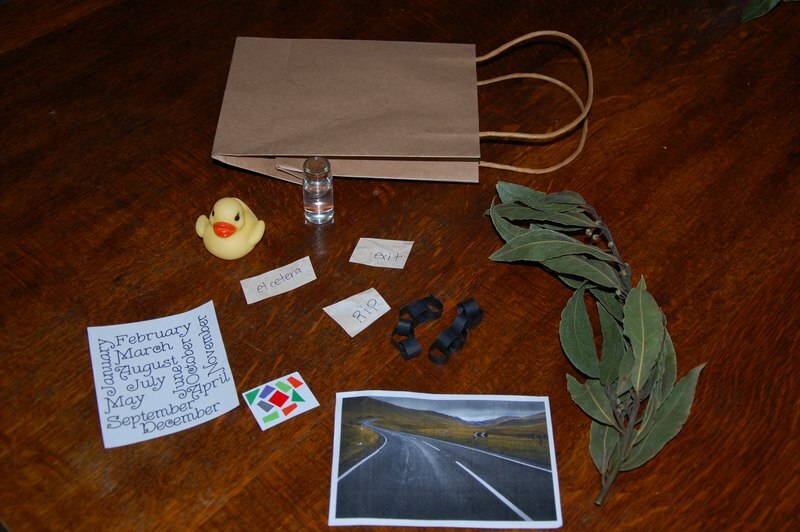 This bag contains clues that the children must piece together as a table group, in order to deduct which topic we will be studying during the term. a rubber ducky… and a few other items! The kids worked it out, can you?